Boston Cream pie is a cake masquerading as a pie, with it’s two layers of vanilla sponge cake filled with vanilla custard and topped with a chocolate glaze. It’s a wondrous combination of flavors and textures, but is completely unsuited for care package travel, unless this pie is turned into mug cakes! 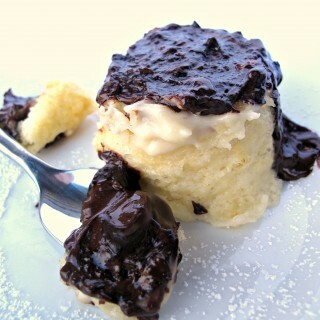 I turned Boston Cream Pie into a completely mailable box of ingredients for 3-2-1 Boston Cream Pie Mug Cake. You will be amazed at how close this magic microwave delight is to the “real thing”! This past Thursday I neglected to celebrate National Pie Day. I am confessing this just in case this holiday somehow slipped your mind too. We can be guilty together. I am not a major pie enthusiast because I generally don’t like crust. As far as my taste buds are concerned, graham cracker or Oreo crusts are a step up from pastry crusts, but not good enough to induce cravings. However, many food bloggers did celebrate National Pie Day, posting so many wonderful looking desserts that I couldn’t help but have pie on my mind. Crust aside, there are dozens of pie flavors that sound delicious to me. Ultimately, I would probably be happiest with a bowl of pie filling and a spoon unless we are talking about Boston Cream Pie. Then I would savor the whole thing. Anyone with access to a microwave can enjoy the fluffy sponge cake, creamy vanilla filling, and melted dark chocolate topping in 1 microwave minute with 3-2-1 Boston Cream Pie Cake. 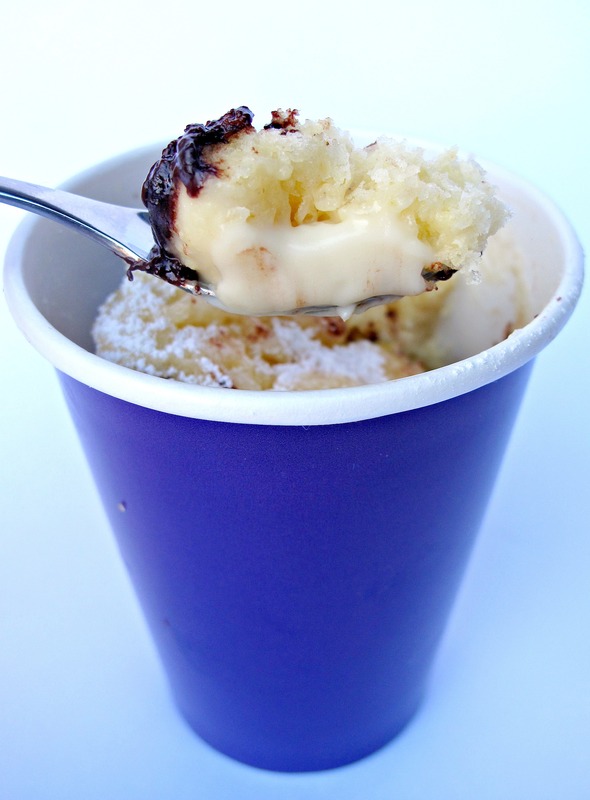 This version of 3-2-1 mug cake is made with the magic mixture of one box of vanilla cake mix plus one box of angel food cake mix. To make an individual cake, three tablespoons of this cake mixture is combined with two tablespoons of water. Toss in two squares of dark chocolate and a tablespoon of shelf-safe vanilla pudding. In less than one minute in the microwave, your 3-2-1 Boston Cream Pie Cake is ready to impress! Allow the cake to cool slightly (to avoid burning your mouth on the hot pudding) or completely (if you are extremely patient). 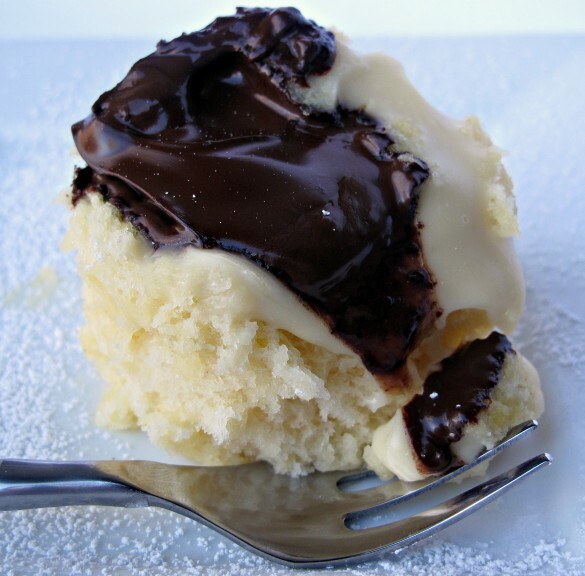 3-2-1 Boston Cream Pie Cake is best eaten right from the mug or paper cup in which it is cooked. It can be turned out onto a plate, but doesn’t always hold together. If cooking in a mug, spraying with cooking spray before adding the ingredients makes removing the cake possible and clean-up much easier. 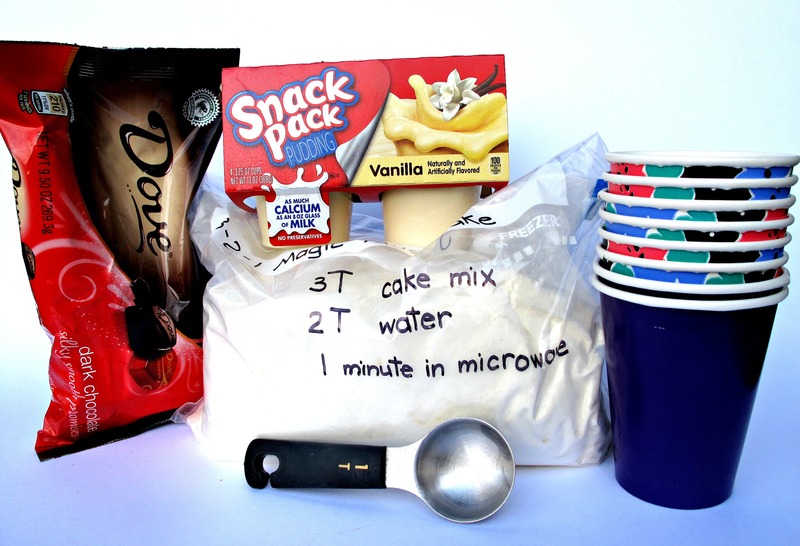 For care package use, pour the two cake mixes into a gallon-size zip lock bag labeled with directions, add a bag of chocolate squares, snack packs of shelf-safe vanilla pudding, a measuring spoon and a package of microwave safe paper cups or a can of non-stick spray. Please note that aerosol cans are not allowed in international care packages. To mail internationally and/or for no clean-up, I highly recommend adding microwave safe paper cups to your military or college care packages. An important baking note: Every other 3-2-1 cake I have made adheres faithfully to the 1 minute cooking time. This cake takes less than 1 minute to cook. I found repeatedly that if this cake is cooked for a full minute, the pudding overheats. The steam from the boiling pudding pushes the cake above it causing the cake to pop. Sometimes the whole top popped off, attaching itself to the top of the microwave. Not a good thing. Even putting a small plate as a cover on top of the cup did not help. The cake pushed the plate right off! In 40 seconds on high power, my 3-2-1 Boston Cream Pie Cakes were cooked to perfection. (Here comes the 3-2-1 part) Into the prepared mug or paper cup, stir together 3 tablespoons of cake mix and 2 tablespoons of water. Drop two chocolate squares, then 1 tablespoon of pudding, into the center of the batter. The cake can be eaten right out of the mug/paper cup. If you want to transfer the cake onto a plate, run a knife between the cake and the mug to loosen, then dump out onto a plate. 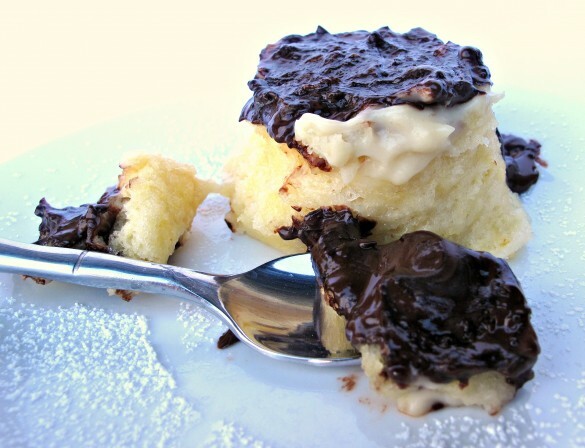 The melted chocolate can be spread with a knife across the top of the cake, to resemble a Boston Cream Pie. Combine the two cake mixes in a gallon-size ziplock bag labeled with directions. Include a measuring spoon, bag of chocolates, 1 or more vanilla pudding snack packs, and a can of non-stick spray or microwave-safe paper cups. What a fun great and it’s amazingly adaptable! Whaaaaaat?! 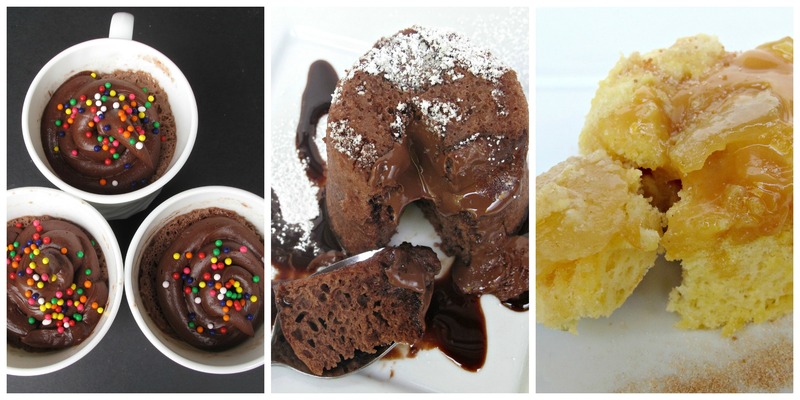 This luscious, chocolatey, heavenly concoction was made in the microwave with cake mix?! My mind has now been officially blown. Girl, you’re brilliant. 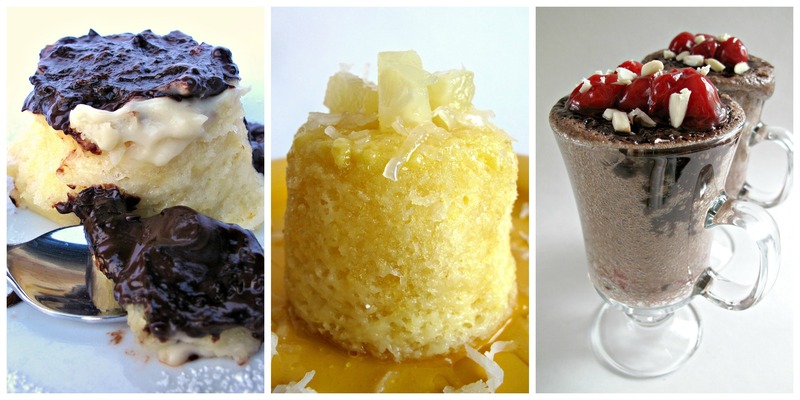 I am pinning so that I can satisfy my next Boston cream pie craving in 40 seconds! Nancy, your enthusiasm always makes me smile! Thank you!! 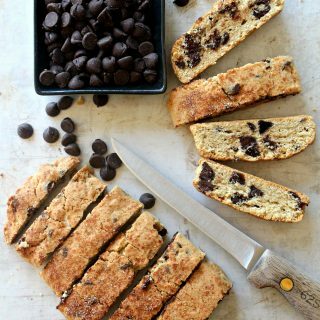 I love your baking, I love your blog, and I truly appreciate your supportive comments! 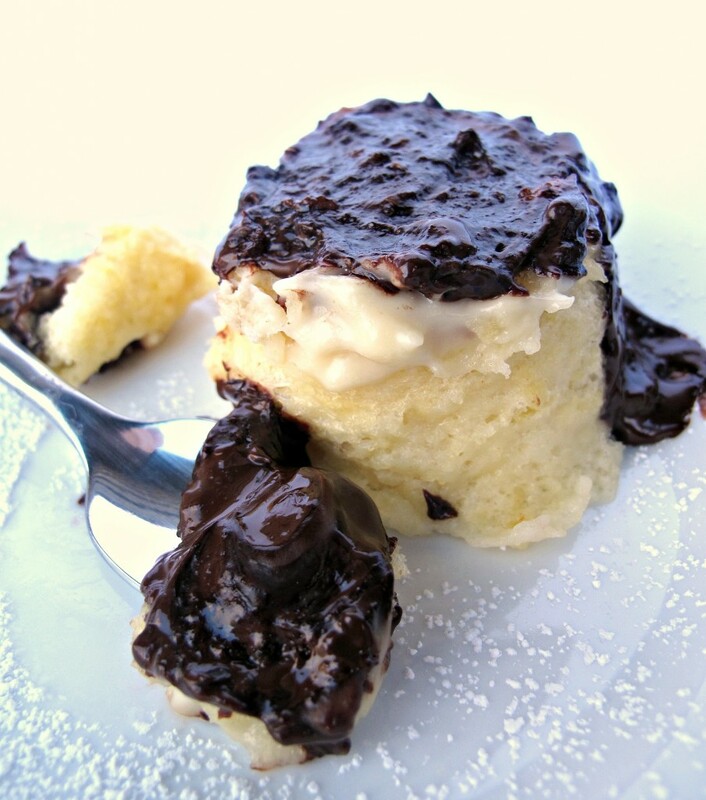 As for this Boston Cream Pie cake….All 3-2-1 cakes are fun because they are fast and because they are magic. Some taste good because they have hot, sweet, gooey things added. This one is all of those PLUS it actually tastes like the real thing in instant gratification single serving size! I always love your wonderful comments too. The admiration is completely mutual! Oh my, I am ashamed to admit it, but I had no idea that it was National Pie Day. I actually LOVE crust! Now this pie looks delish and so easy. Hard to keep up with all of these important culinary dates, Sheryl! 🙂 I count on the highly organized bloggers who adhere to editorial calendars made out way in advance to keep me informed. 🙂 3-2-1 Cakes are both fun and easy. With the pudding and melted chocolate this one covers all the bases for sweet cravings. little known fact: boston cream pie [cake] is my favorite. it’s SO my favorite, that i never make it for fear that a) i won’t do it right and b) if i manage to actually do it right, i’ll eat it. ALL. It’s safe to say that seeing these makes me fearful only because this means i could have boston cream pie all the time. easily. also this makes me want to make a full size version. obviously i’m hungry this morning. 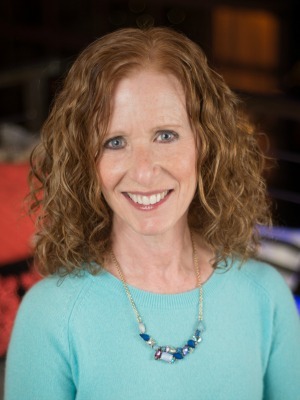 I publicly volunteer to assist you in devouring any and all attempts you make on Boston Cream Pie….actually, Shannon, knowing your cooking skills, I happily volunteer to assist you in devouring anything you cook (as long as no nuts are involved…your black walnuts would literally kill me!) My mom used to make Boston Cream Pie for my brother’s birthdays. I have never made “the real thing”. Its a skill on my bucket list. Oh. My. Goodness. This sounds like heaven !! 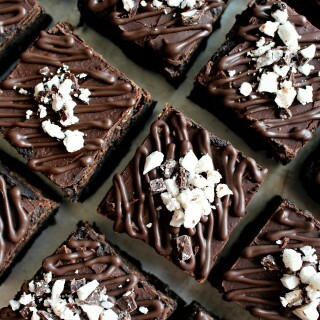 It’s ten pm in France and your pictures make me craving !! 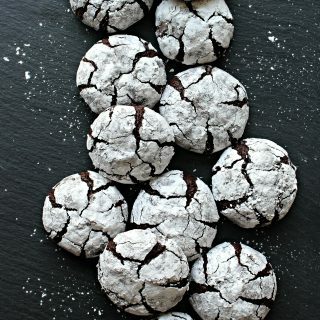 This is a huuuge pleasure to come back in the blogosphere and realize that you’re still an amazing baking blogger ! It sounds delicious and incredibly easy ! Thanks for shearing such a wonderful recipe ! 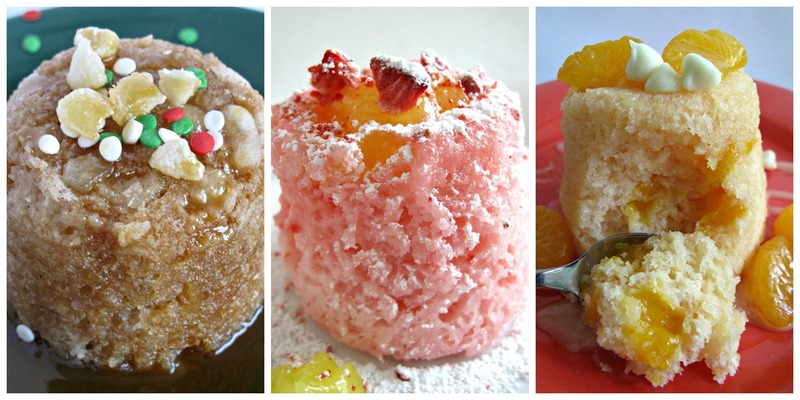 This looks delicious, and I love that you made it in a mug! 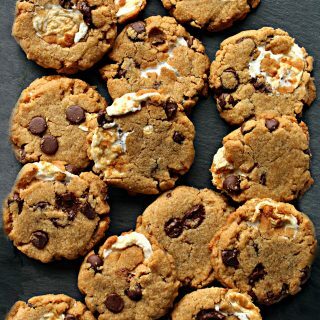 Perfect for the nights when you just need something sweet ASAP! I’m not the biggest pie person – I usually just pick around the filling and eat the crust though! haha I shouldn’t be reading blogs at night … now all I want is dessert. And this boston cream pie cake is so fun – I love it! Your Boston Cream Pie Cake looks wonderful! As soon as I can dig out of this snow I’m going to get the ingredients! Is there really any difference as to what brand of mix you use? Do you think sugar free vanilla pudding would be okay to use (there’s enough sugar in it already)? When I mix the batter it seems quite thin and whenever I add something (like choc. chips) they sink to the bottom. I am using level tablespoons cake mix. My microwave is 1250 watts and if I double the mix it takes 1 min and 25 sec. Thanks, Diane! All brands seem to work the same. 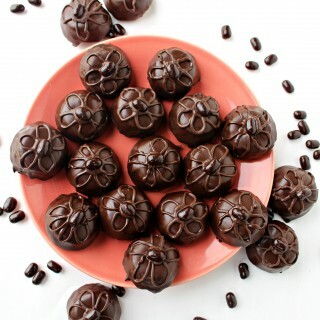 The only difference I have found is slight variations in flavor just as there is when the mix is used for regular cake. I have not tried it, but I think sugar free pudding would be identical. 3-2-1 batter is quite thin (if you mix it for awhile it seems to thicken a bit) but that is normal. Most add-ins will sink to the bottom of the mug, which is how the melted chocolate ends up on the top when I dump out the cake. I used a stack of chocolate squares for the Molten Lava 3-2-1 cakes to make the chocolate remain inside. 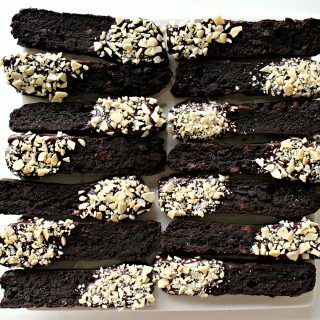 Something very light (like sprinkles) would distribute throughout but chocolate chips and candy do sink. Please make sure to heed the warning of less cooking time than usual when you add pudding. I cooked mine for 40 seconds or the boiling pudding would cause the cake to pop. Enjoy your 3-2-1 Boston Cream Pie Cake!